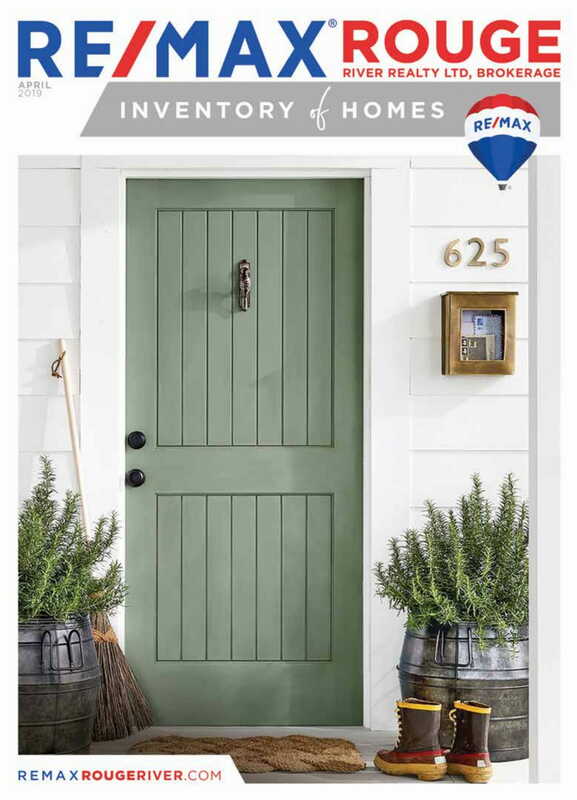 Melody began her sales career in real estate in an east suburb of Toronto while working towards a degree in Administrative Studies at York University. Over the course of her 20+ year career, she has worked in every aspect of the Brokerage from Administrative Management to Sales Management and Sales Talent Recruiting. Today, Melody lives in Scugog, Ontario on a hobby farm with her husband and two kids. 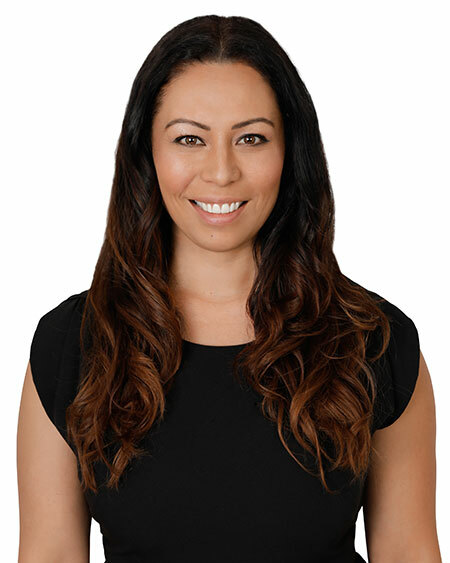 As Co-Broker/Owner along with her sister and parents, Melody manages the day to day operations of the Whitby, Oshawa, Bowmanville, Newcastle and Colborne offices, and leads the implementation of all business processes, financial reporting and controls within the Brokerage. Jennifer has been a licensed REALTOR® since 2000 and is currently Alternate Broker of Record/Owner. 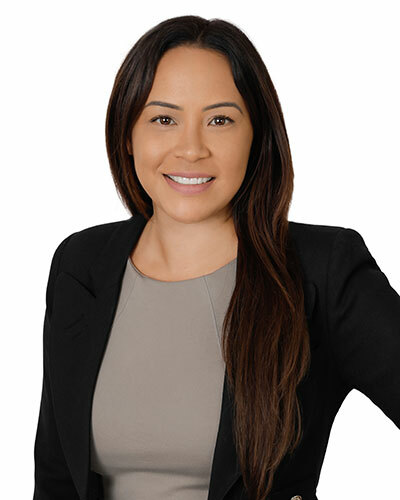 Jennifer has served on The Toronto Real Estate Board's Professional Standards Appeals Committee, Government Relations Committee and Arbitration Committee. Jennifer has served as Vice-Chair of The TREB Arbitration Committee since 2008. David began his real estate career in 1981. Following a very successful start in his sales career, he decided he would get his brokers license which he completed in 1983. 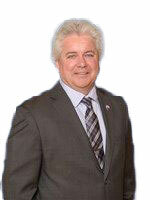 In 1987, he felt it was time to open his own brokerage and RE/MAX Rouge River Realty Ltd., Brokerage was formed. Due to the success of the office itself, other local agents were attracted to the company and the office grew dramatically. In 2001, Dave opened a branch office in Whitby, which quickly grew to capacity. In 2008, Dave found himself growing once again, opening a successful & quickly expanding branch in Ajax. Dave has continued his office growth in the Durham region opening his 8th office in 2014. Fabian has been a registered real estate agent since 1986. 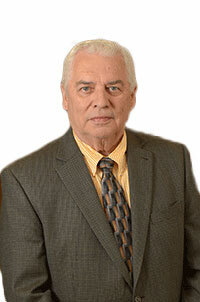 He has received many sales awards throughout his career including the RE/MAX 100% Club. In 2000, Fabian successfully completed his Brokers license and began his managing career. Fabian joined RE/MAX Rouge River Realty Ltd., in 2005 and is currently managing the Ajax Branch location. Fabian is a certified RE/MAX Succeed Training Facilitator.